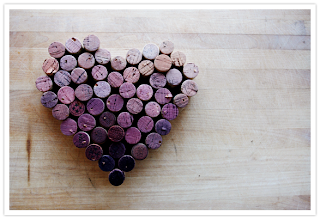 made by jessa | odds and ends: are you a wino? 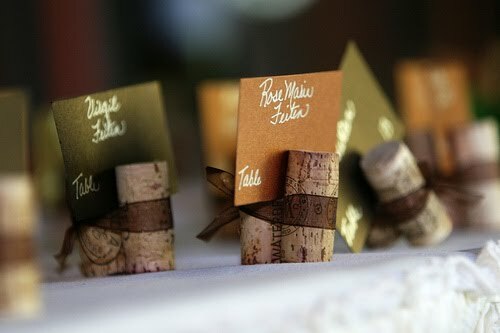 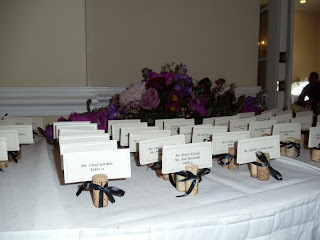 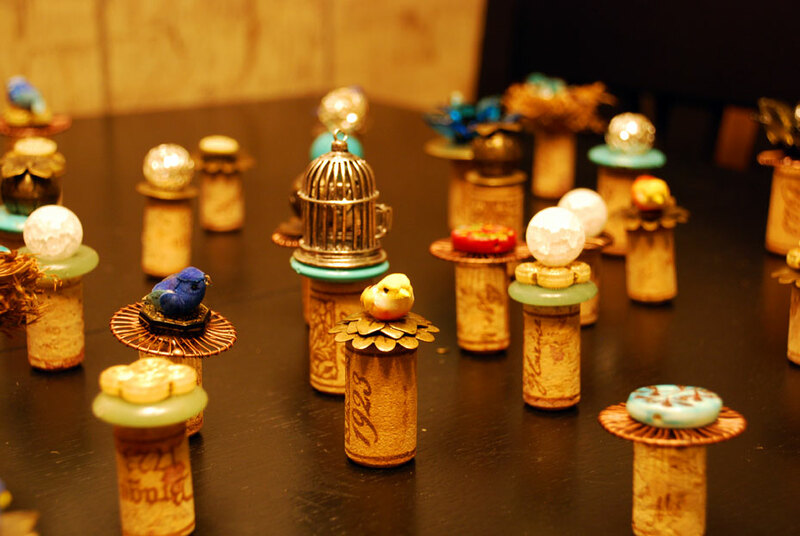 want to incorporate your wine corks in your wedding? 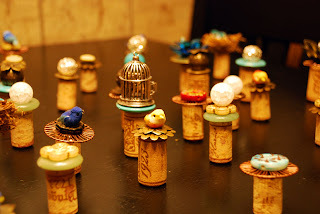 here are a few cute ideas!